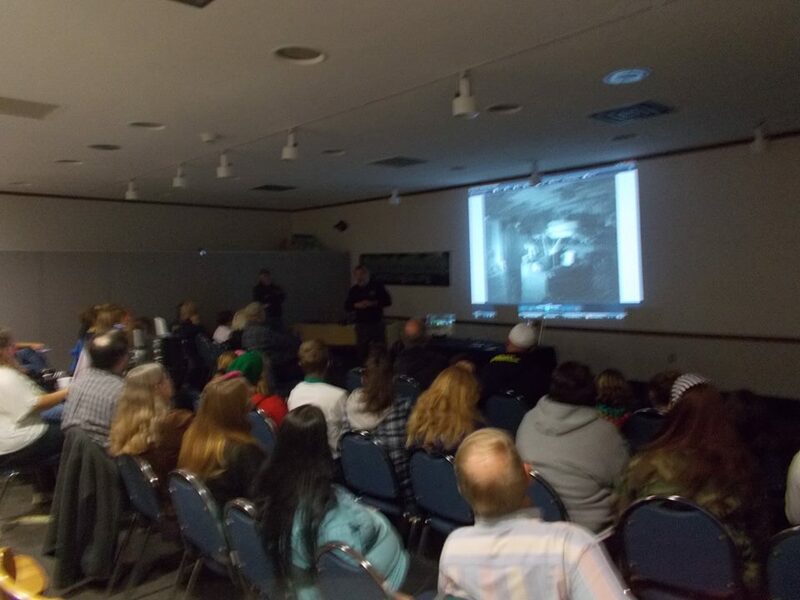 TOGHS visited the MLJ Harding County Library, What a Great crowd! Thank you Sherry and Sam. You guys are the best! !